Game of Thrones’ latest season may have ended a few months ago, but fear not, there is another way to experience Westeros. Disruptor Beam has developed a mobile game that allows users to remain immersed in their favorite universe. And not just GoT. Disruptor Beam develops and licenses different established content and turns these beloved universes into mobile gaming experiences. Their latest games include Star Trek Timelines and The Walking Dead: March to War. Disruptor Beam looks for well-known franchises with a loyal fan base and licenses content from the creators. Of particular interest is content with decentralized ‘worlds’ within the universe. For example, Game of Thrones is made up of The North, Riverrun, Casterly Rock, King’s Landing, to name a few. This segmentation of worlds allows for a more diverse experience, keeping the mobile game fresh and unpredictable as gamers continue to explore and discover new parts of the game. Content creators are happy to partner with Disruptor Beam as the games keep fans engaged during the off season. Once users download the free app from the app store, gamers begin their journey. In-app purchases can give users access to new characters, abilities or tools that speed their progress or improve their success rate. 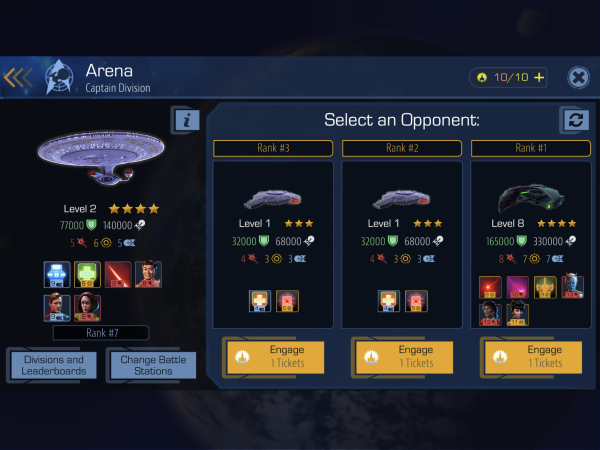 Star Trek Timelines - Watch the trailor here! 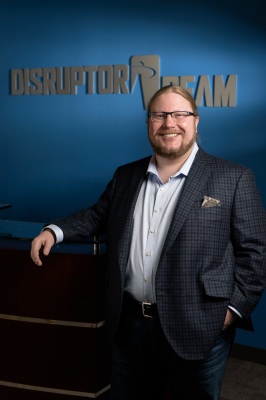 Funding: Disruptor Beam has raised nearly $10 million from investors such as Grandbanks Capital, Google Ventures, Romulus Capital, Converge Venture Partners, as well as a number of angel investors including the founding team of Harmonix. Raising Money: No. The company is self-funding. 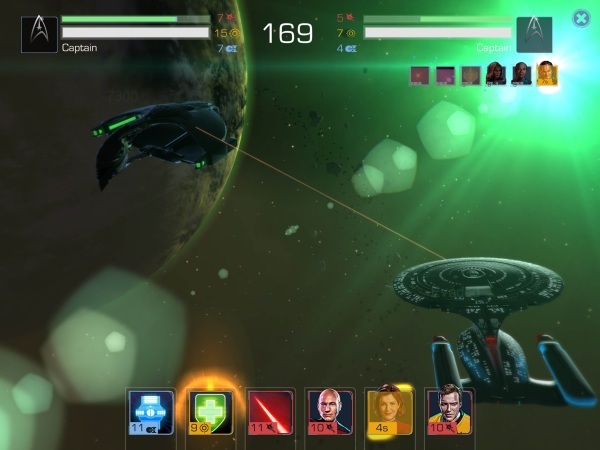 Revenue: Disruptor Beam makes money from in-app purchases from their games. The company prefers to not disclose actual numbers but there are currently 75 employees which will likely grow to 90 by the end of the year. Potential Customers: Anyone who is a fan of Game of Thrones, Star Trek, or the Walking Dead…that is, most people on earth. Cyclicality: Mobile gaming is consumer discretionary and is slightly cyclical as people have less money for mobile purchases. Market Shift: Gaming is becoming more mobile oriented. According to Pew, nearly two thirds of Americans have smart phones and online ecospheres are continuing to grow. I sat down with Jon Radoff, CEO of Disruptor Beam. Jon is big into storytelling, and views mobile gaming as the modern medium. Jon hounded George R.R. Martin for a long time before securing the licensing rights from both the author as well as HBO. Jon frequents gaming conventions and content conventions to build brand awareness for Disruptor Beam’s games and, of course, because he’s a fan. Jon is joined by ~74 other passionate developers, engineers, content creators and many others that help create immersive experiences in universes that we all know and love. 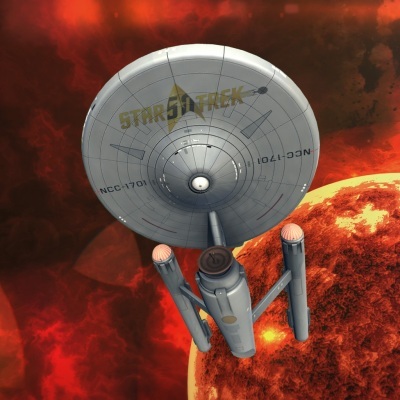 Disruptor Beam will continue to develop mobile games based on well-known universes. The company is hoping to build out their staff and decrease lead times between developing new games. Their goal is to become a $1B company and they are well on their way with 3 highly recognizable and profitable games in their offering.